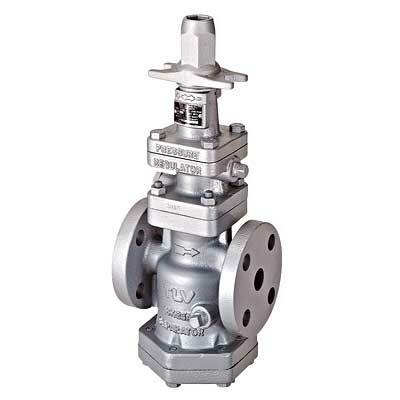 Multi-purpose pressure reducing valves for steam. Even if the steam flow (load) to the equipment or the primary pressure at the reducing valve changes, the Shock-absorbing Spherical piston (SAS) supplies steam at a constant pressure in order to maintain the temperature of the steam used as the heating source. 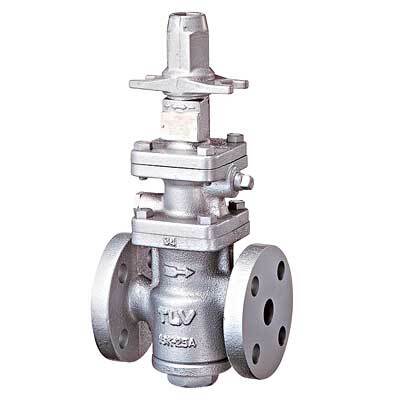 Steam supply lines, steam heating equipment, heaters, etc.